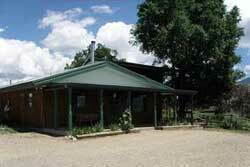 Veterinarians in Taos, New Mexico! Get a Groupon for a Vet in Taos! 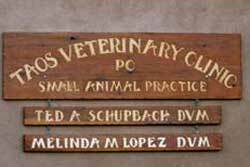 Looking for a vet in Taos ? We are a full-service facility offering routine, surgical, and emergency care. 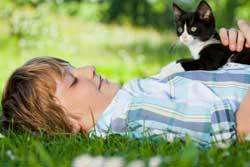 We work by appointment, so call today for your pet's needs. 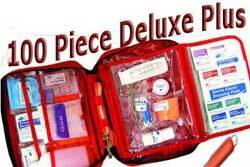 24/7 emergency care is available. The Johnson Veterinary Clinic provides Medical, Surgical, X-Ray, Dental, Diagnostic, and Laboratory servcies for both large and small animals. 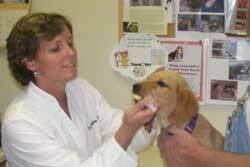 Dr. Gaffney and her staff are committed to providing the best possible care and services for your pets. Established in 1993, our goal is to provide the finest in veterinary care for pets and livestock brought in to our facility, and to be kind and considerate to their owners. 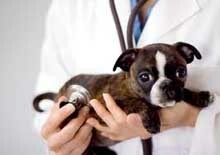 We have 3 doctors that offer a full range of veterinary services. Wellness care, surgery, diagnostics including in house labwork and radiology, alternative medicine and some exotics care are all offered. 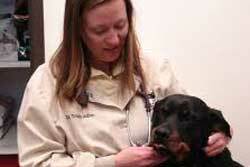 We have a doctor on call 24 hours a day although we do share emergency services with Taos Veterinary Clinic.